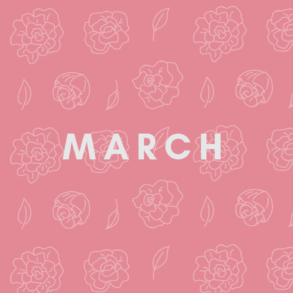 The month of spring has seen a release of a vibrant range of music. 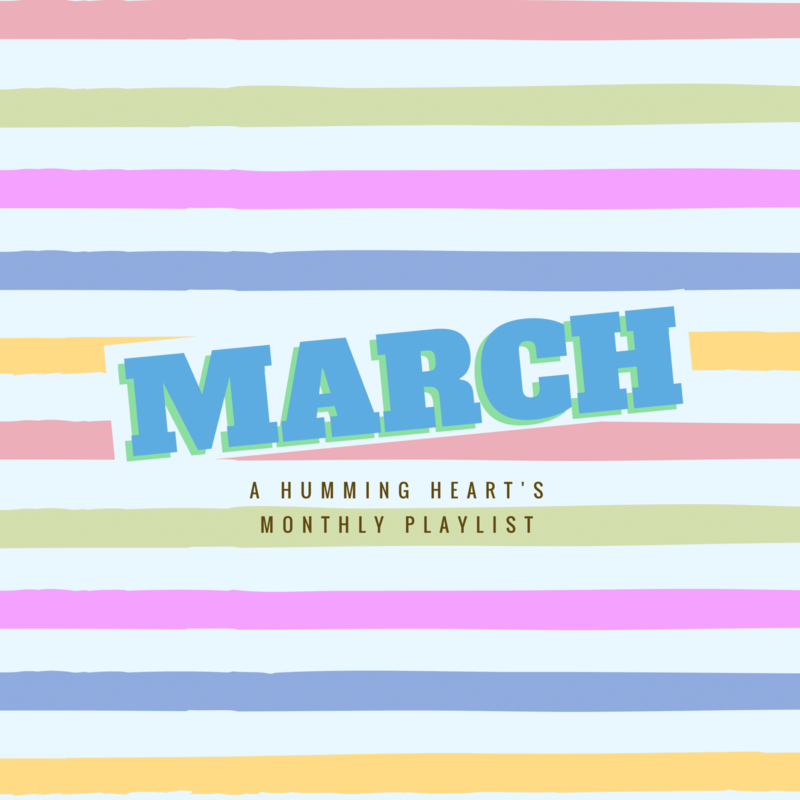 This month’s playlist features music by Anderson .Paak, who surprised listeners with the release of a new single called “’Til It’s Over.” and English producer Jon Hopkins, who announced his highly anticipated album with an animated adventure. Closer to home, Indian independent artists continue to release promising EPs and albums while ambitious Bollywood music directors try to stand out from the crowd. 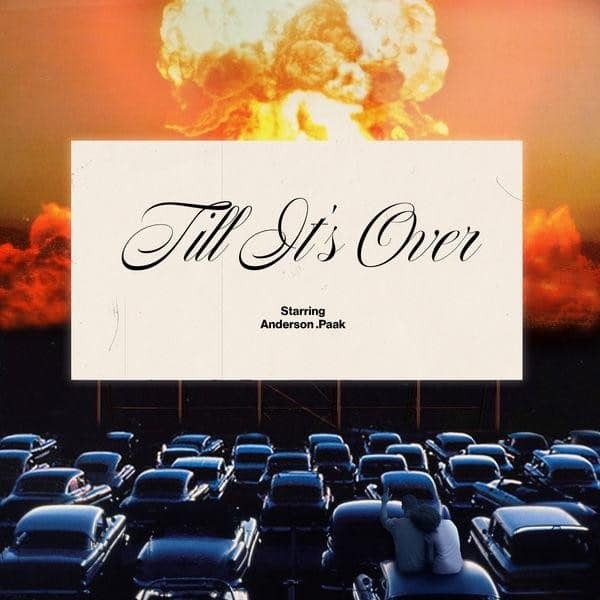 Anderson .Paak – ‘Til It’s Over. A smooth, warm and sunny track by Anderson .Paak. It has a wobbly synth track running all over the song, which gives the song a little bit of eccentricity. It would sit nicely on the turntables. 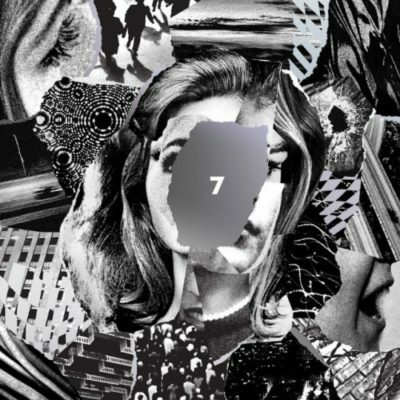 Dive is the second single from their upcoming album ‘7’. This song is a glorious slow burner. It’s filled with ethereal and holy-sounding synths, with reverb-laden guitars and explodes into life at about 2:30 mark. A huge departure from his previous gospel and blues sound. 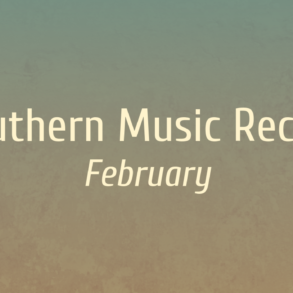 It is a modern take on 70’s and 80’s soul and R&B. 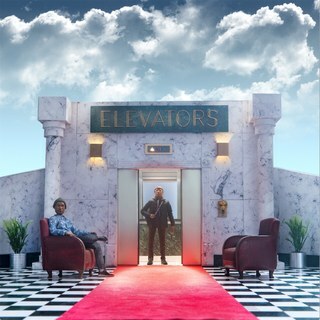 Ritzy saxophones and icy smooth synths embellish the track along with his crooning voice. 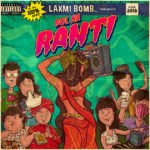 Laxmi Bomb’s Bol Na Ranti is one of the most power packed releases in the independent circuit in a long time. Three releases later, the uninhibited electro-pop band has become one of the most promising acts of the country. New album from Bishop Nehru produced by Kaytranada and MF Doom is everything a hip-hop album should be. One of the best songs from it is ‘The Game of Life’ – about a man and his struggles with the biggest game of them all – life! 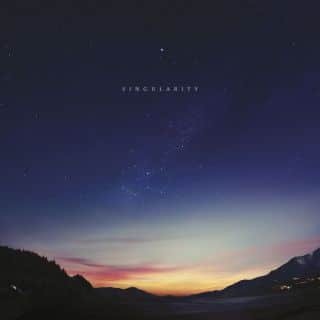 Debut single from one of the most anticipated electronic album of the year, Singularity. Jon Hopkins’ new track is both pulsating & punishing electronica that is bordered by serene melodies. 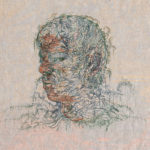 The trio from Tel Aviv has finally released a full length album after some very impressive EPs across the last 3 years. 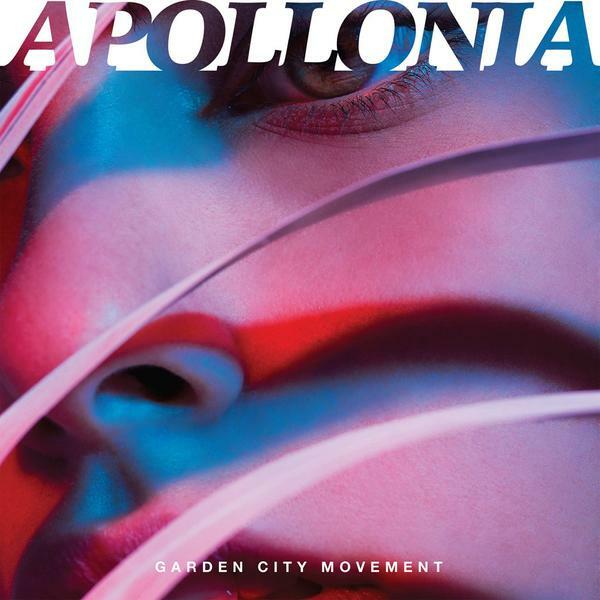 The first single from the album is quintessential Garden City Movement with dreamy vocal layers & surrounding synths. This one’s for all chill-wave and trip hop lovers. 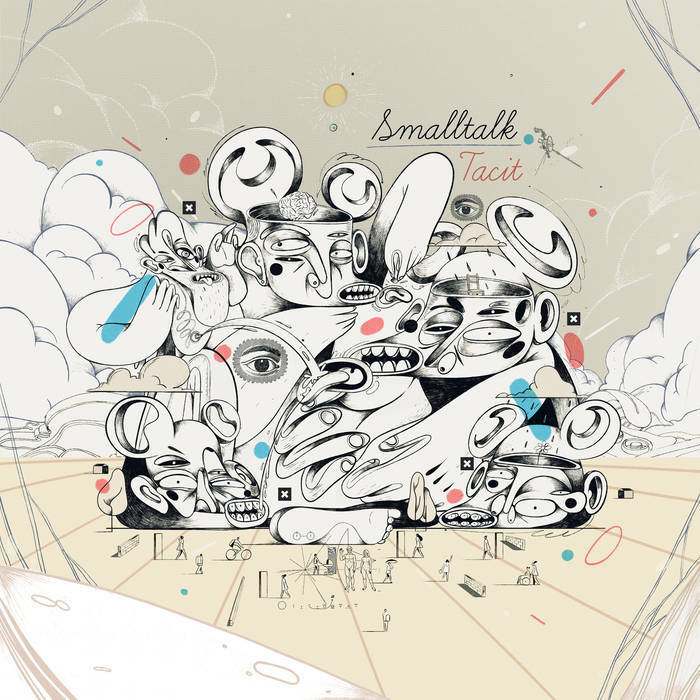 Indian neo-soul band Smalltalk released an impressive 4 track EP this month and is already making waves in the country. 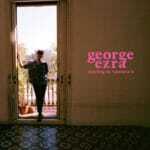 The opening track ‘You don’t even’ is one of the best from a record filled with some impressive songwriting. Sophomore albums can make or break artists. Thankfully, with songs like ‘Shotgun’ Ezra shows a lot of promise and willingness to divert from his staple indie-folk tunes, albeit not too far- most songs still have the last chorus that leads in with just the vocals, ostensibly to get the crowds to chant along while he performs it live. This track from Mt. 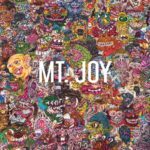 Joy’s eponymous debut album is a rock and roll staple, but with a refreshingly catchy hook. Though it deals with the political scenario of the world, it reminds the listener to “tell the ones you love you love them,” which might be the most important message of all. 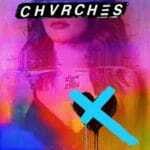 It is as shocking as it is a delight to see a brooding Matt Berninger feature alongside a pop band like CHVRCHES. What sounds like an unbelievable mix of two opposites actually turns out to be a pleasant surprise on ‘My Enemy’, the latest single from the Scottish band’s upcoming album. 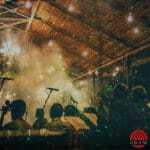 Agam manages to prove why the band is one of India’s finest. In ‘Koothu Over Coffee’, a simple melody is lifted massively by the choirs, ambitious orchestration, Tamil folk sound and Celtic soundscapes. It’s a good thing the band wanted to do release the album visually because it is heartening to watch such an ambitious effort come together. 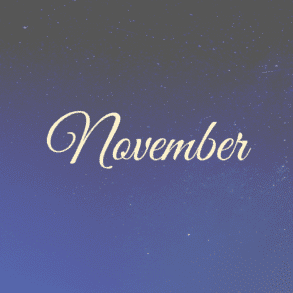 ‘Theher Ja’ from Shoojit Sircar’s upcoming film October is a soothing composition, and one that needs a shoutout just for being a standout in the Bollywood music that’s coming out these days. There has been a dearth of good Bollywood music recently and Anupam Roy’s ‘So Ja So Ja’ from Pari proves to be a nice exception to the music industry that seems to be keen on just remaking old (not old enough by any means) hits. Dreams of a Thousand Stillness is Mumbai-based Deepak Raghu’s solo project The Earth Below’s third release. 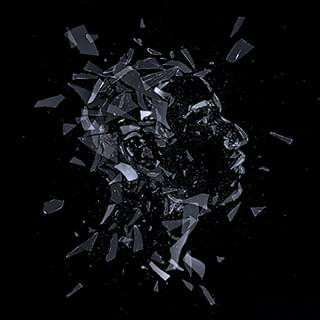 He is melancholic on the EP, and the tone and ambience reaches its zenith with ‘Indestructible’. 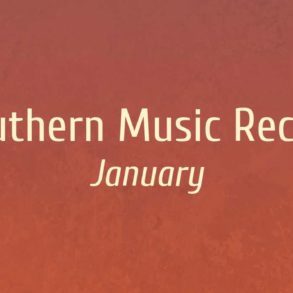 The track features some lovely strings cello, flute and oboe played by Leslie Charles. The now solo French act Her’s anticipated debut full-length release carries a lot of weight. An incredible listen, it is pop music of the purest kind with hardly a bad song. ‘Wanna Be You’ is a must listen. 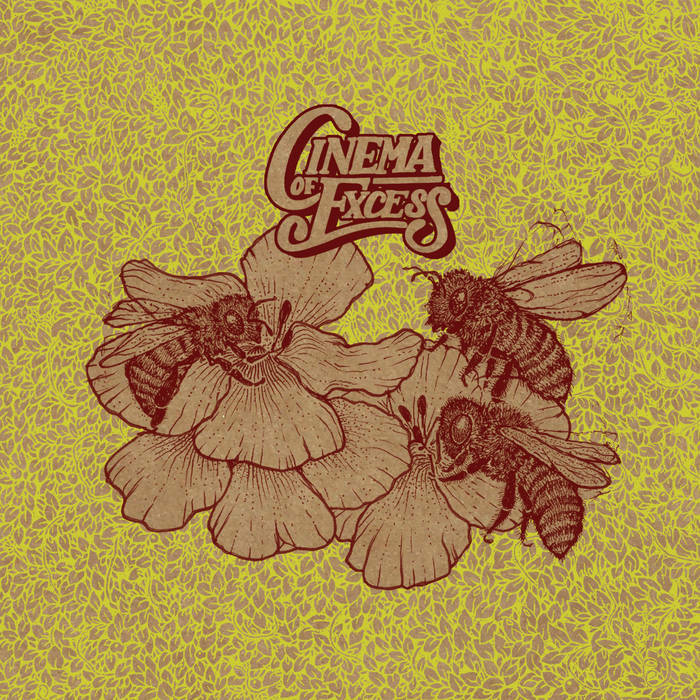 One of the standouts from what was an impressive debut EP from Indian acoustic trio Cinema of Excess. Their new EP is best to help you relax after a busy day.